11:19 "Funky Set" by New Shilling from Live!! As you may know, every year I host Celtic Invasion Vacations. We travel mostly to Celtic nations and try to get to know a region, like a local. I am planning a special episode of my Celtfather Music & Travel podcast for next month. I would like your questions. What do you like to know more about for these vacations. Email your questions to celticinvasion@gmail.com and of course, you can find out more about the trips at celticinvasion.com. Michael Bromund emailed: "Listening to your podcast with my son on our way to Seattle for his birthday. He always asks to turn the bagpipes up and because of his interest, I got him a chanter for his birthday present. Maybe he'll be on your podcast in the future. Your podcasts always remind me of the weekend and I enjoy listening to it. Slainte!" Bill Tomson emailed a photo: "Coincidence that Tartan is the theme of this week’s show. 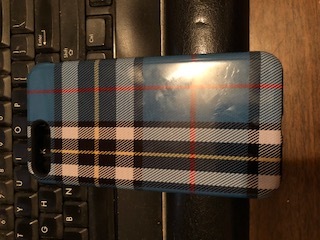 I recently looked up my own Tartan clan colors, and then ordered this phone case, which just arrived this week. Love the show! have a great day." Cindy Stiene emailed from Madison, AL (jes' next door to H'ville): 'Hi, Marc Gunn!!! Glad to be part of the Celtic Music Mag list - don't know why it took me so long to join! I've been listening to your podcast for YEARS!!!!! 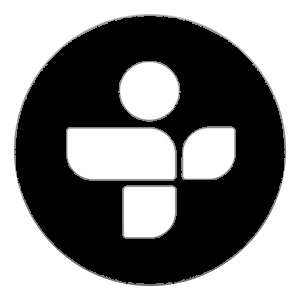 I did receive the free MP3 tunes with no problems! I've added them to my music library of over 5500 tunes so they are in good company! Just a tiny bit about me - I'm a recently retired engineer in Huntsville, Alabama and was an amateur whistle player in the Celtic community here. I used to play with some of the members of SlipJig and Black Market Haggis during the old Finnegan's Pub open sessions until the pub closed. While I've let my whistle skills wither, I've kept up with the world of Celtic Music and thoroughly enjoy listening to your show and Thistle & Shamrock. 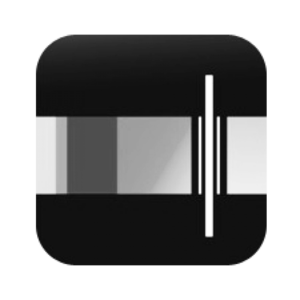 I've always felt that mix gave me the broadest exposure to new and old tunes, musicians, etc. 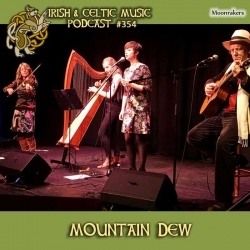 There's just something about Celtic music, whether Irish, Scottish, Galician, Welsh, etc. that just grabs you and won't let go. Please keep up the good work you do to showcase the latest and greatest musicians out there. Slainte!"